Facebook is facing scrutiny over alleged deals with Amazon, Microsoft and others that allowed companies to obtain users' data without their consent. It's a reminder to all in-house counsel: privacy policies need to be transparent. 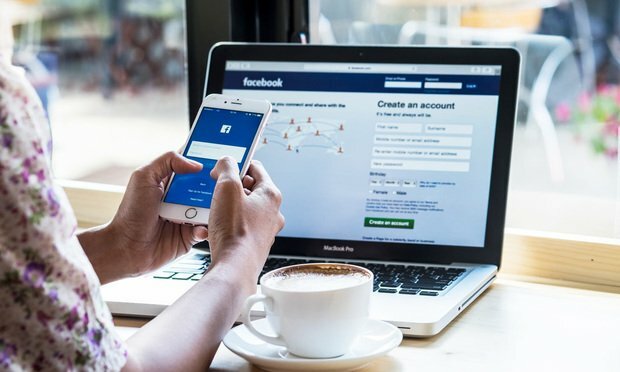 Facebook is facing another investigation, reports revealed this week, this time allegedly over deals allowing other companies to access users’ data without their consent. Senior counsel from Twitter, Airbnb and other tech companies shared their paths to success and advice for new in-house lawyers on how to build trust, skills and relationships at companies at a panel in San Francisco on Wednesday morning.